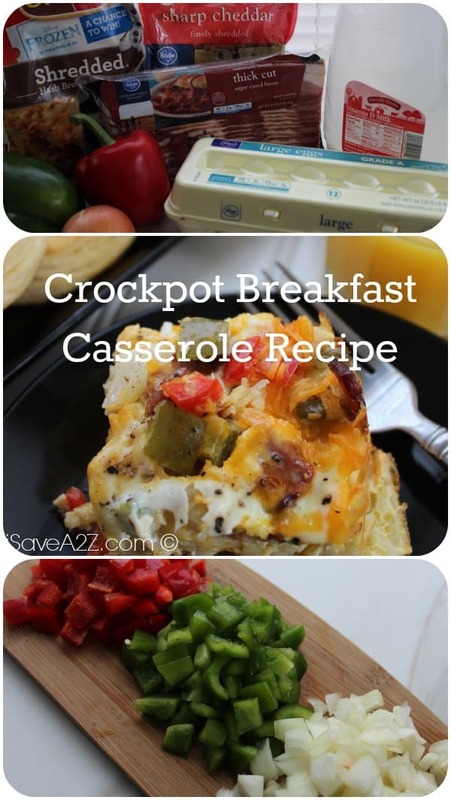 Hey guys, check out this fantastic Crockpot Breakfast Casserole Recipe! Are you looking for something to spice up that bland old normal breakfast? 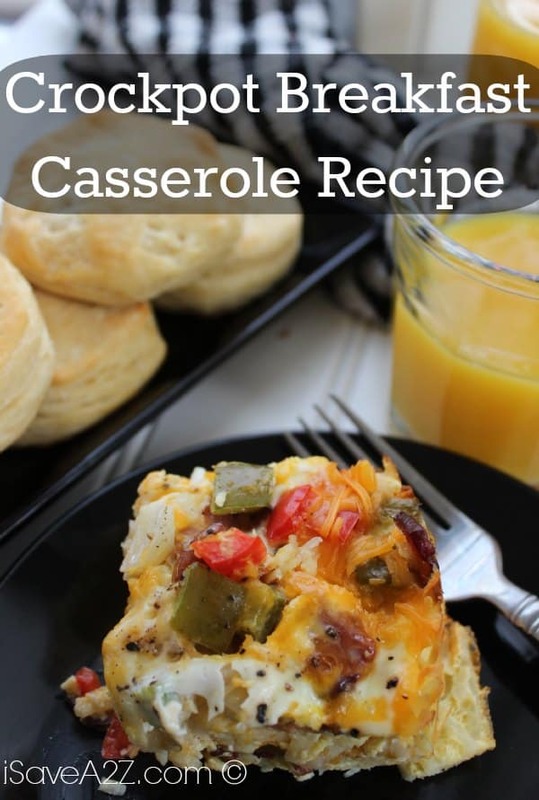 Then this casserole recipe will be perfect for you! It’s delicious and great for the whole family! Don’t have a Crockpot yet? Here are some Crockpots you can look for! We’ve got tons of other Crockpot Recipes as well! Be sure to check out our Chicken and Stuffing Recipe, and even our Taco Soup Recipe! Both using a Crockpot! By Megan on October 4, 2016 Breakfast, Crockpot, Recipes.